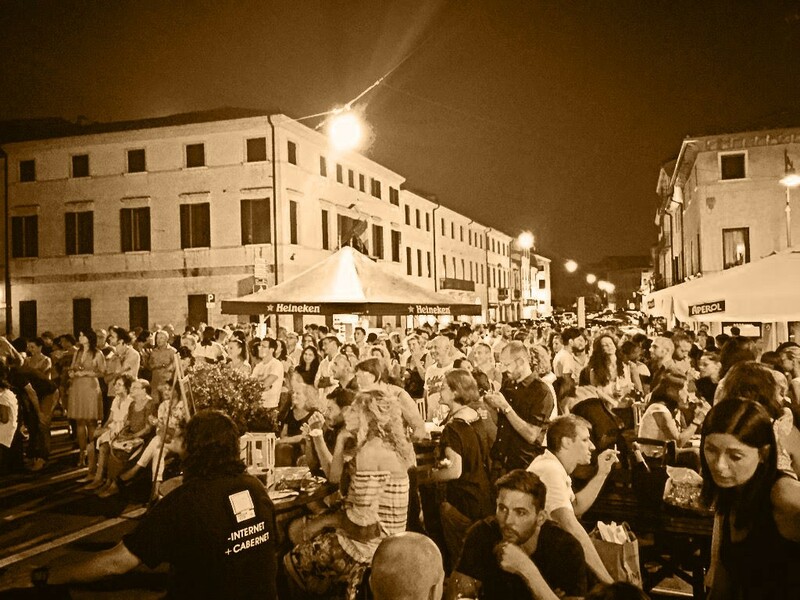 Since 1890 a drink in Treviso par excellence is the "Botte"
Aperitif in Treviso is a synonym for Osteria “Al Botegon”. 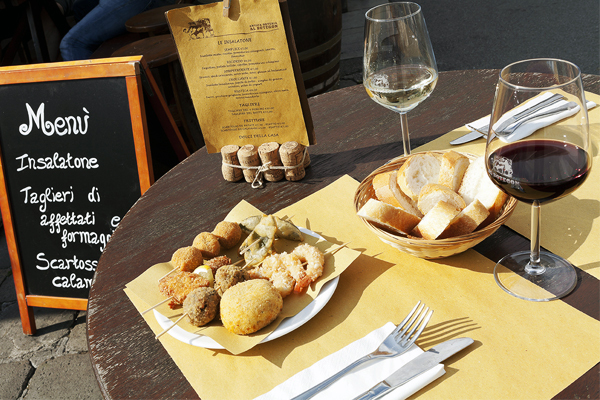 The historic wine bar has become a symbol of Treviso and of those who come to visit the area to delight the senses with a good prosecco or a spritz paired with typical finger food. Between a spritz at Osteria “Al Botegon” and a glass of red wine in the area of Porta San Tomaso you can taste a varied selection of wines as well as typical dishes such as handmade rissoles with seasonal and selected ingredients, creamed salt cod canapés, fried shrimps, moscardini, small octopuses typical of the Mediterranean sea, scallops and other great classics. The important thing is to socialize. Osteria “Al Botegon” nestles in the beautiful Porta San Tomaso in Treviso and it is a mixture of tradition, taste and local gastronomic identity. Osteria “Al Botegon” is located in a historic building near the walls of Treviso and its beauty lies in its heterogeneous customers; in the morning and the afternoon it is not difficult to meet older people discussing in front of a good glass of prosecco, while in the evening after the “Changing of Guard” a lot of young people meet for a spritz or even a superb cocktail served at Osteria “Al Botegon”. The Cafe Botegon is not only a meeting place for those who want to have an aperitif in the city centre, it is a place where you can rediscover the flavours and dishes of the Venetian cuisine. The kitchen offers a lot of traditional specialties that you can’t find anywhere else such as bogoi, small snails, nervetti, beef and veal nerves, fried frogs and acacia flower fritters. They are served with fine wines from Veneto, but also from Friuli, Trentino, Piedmont, Sicily and Campania. Let’s not forget the choice of more than 20 craft beers, especially Baladin, Pedavena Centenario and 32. There is also an excellent selection of spirits and premium distillates, including some great local grappas and aged rum served with chocolate and brown sugar. Moreover, in the summer the Osteria prepares its mojito with a 15 year aged rum. But the “Botte” (as it is affectionately called by young people) is much more. Our specialties are: homemade rissoles, with expertly selected ingredients like fresh meat and seasonal vegetables. You can’t miss the creamed salt cod canapés, fried shrimps, moscardini, small octopuses typical of the Mediterranean sea, scallops and other great classics of our cuisine. 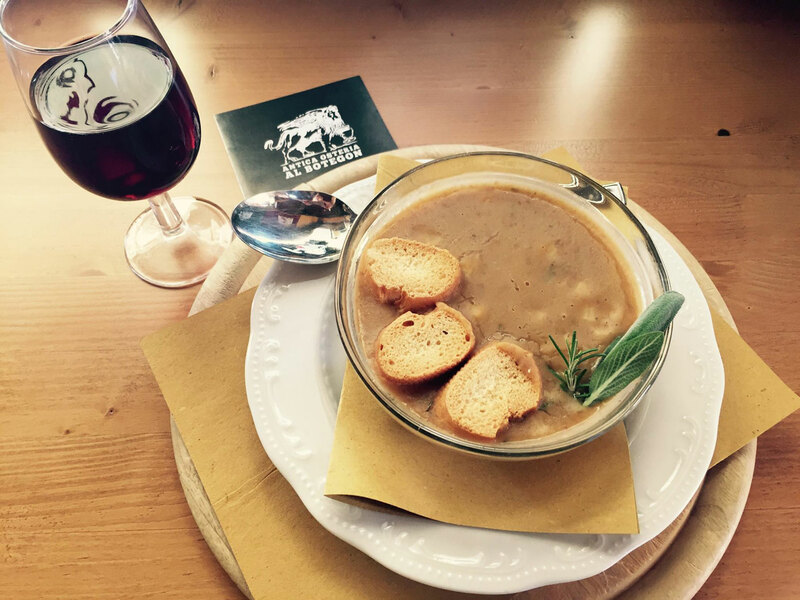 At Osteria “Al Botegon” in Treviso you can taste a lot of traditional and typical dishes that are almost impossible to find anywhere else. 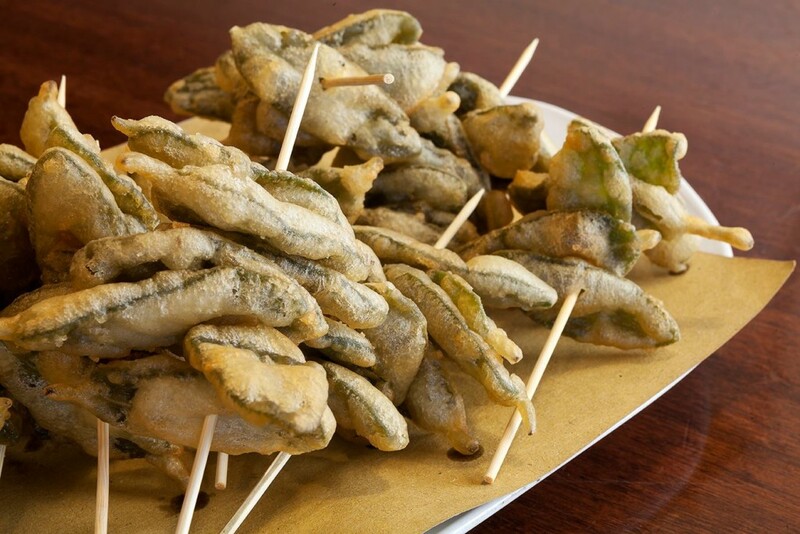 At the counter you can taste bogoi, small snails, nervetti, beef and veal nerves, fried frogs and acacia flower fritters with a good glass of red wine. Aperitif Treviso? 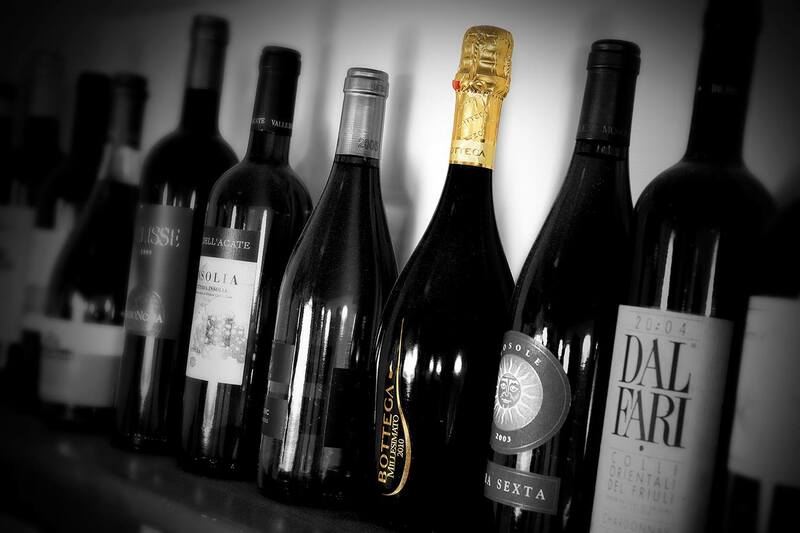 Not only … At Botegon rich selection of wines and spirits will excite your taste buds, starting from the Venetian labels, through the Friuli, Trentino coming to Piedmont and falling down in Sicily. We recommend great aged Liquors and prepare cocktails with the best selections of ingredients. Do not forget our popular Craft Beers, all strictly selected and served in the recommended methodologies by brewers manufacturers.